Can you imagine the eternal classic "Flight of the Bumblebee" being played in under 2 minutes? Well, it can be done! Let us introduce the international piano superstar, Maksim, to play it for you. He is a charming, magical, creative, piano superstar from Šibenik, Croatia known for using his hands on the black and white keys to create spectacularsongs. Listening to him play touches your heart and fills you with joy. With his re-interpretation of classical music, he combines a new modern genre with the ever-growing popular elements of electronic music. He is like a phenomenal artist filled with enchantment and mystery. 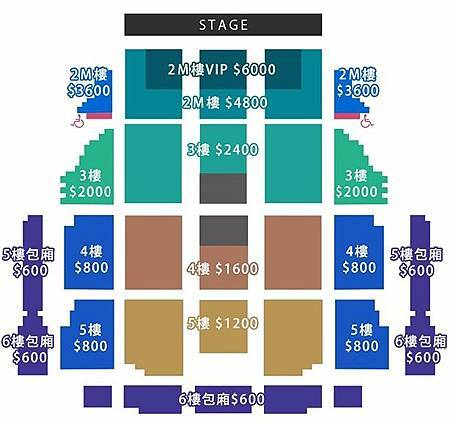 After several years, Maksim Mrvica returns to the Taiwan’s stage. He aims to awe the audience one song after another with his magical charm, and once again, touch every fan’s heart. 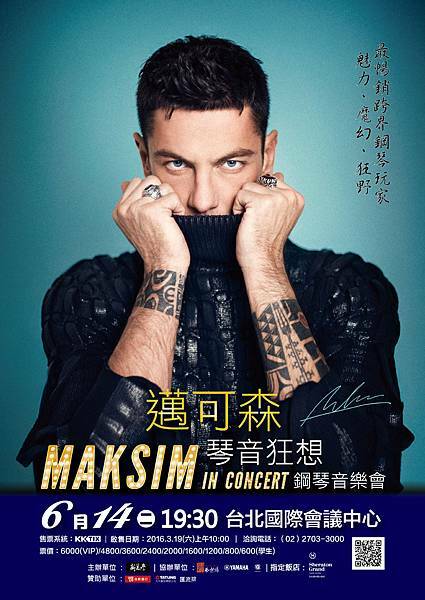 下一篇： Happy Birthday to Maksim!